Today, I had the pleasure of guest-blogging about my abiding love of Cheryl Strayed for Book Club Babe’s amazing blog, and Book Club Babe wrote the kindest introduction ever for me! I am so grateful to her for the opportunity to write for her blog! Thank you, Book Club Babe! 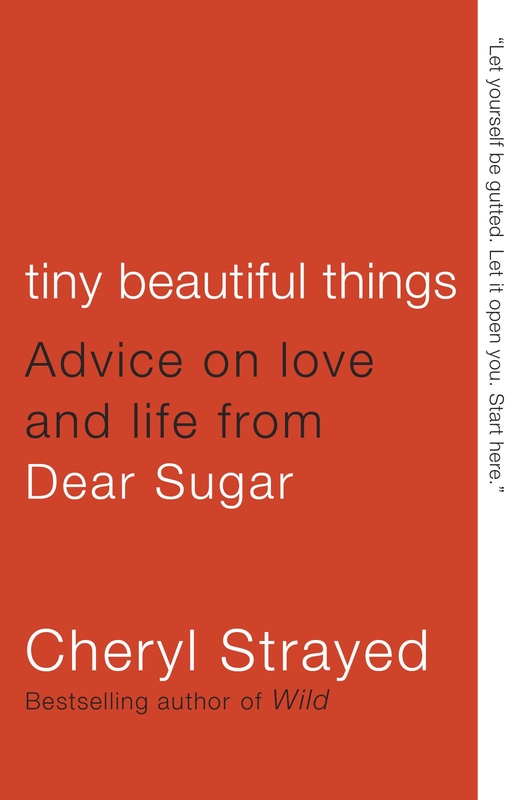 In this post, I reviewed Strayed’s most recent book, Tiny Beautiful Things (2012), a collection of pieces from her Dear Sugar column on The Rumpus. Strayed’s advice column challenges conventions and looks for journeys rather than answers. By embracing the process of grieving, Strayed offers a divine sense of empathy for her readers.